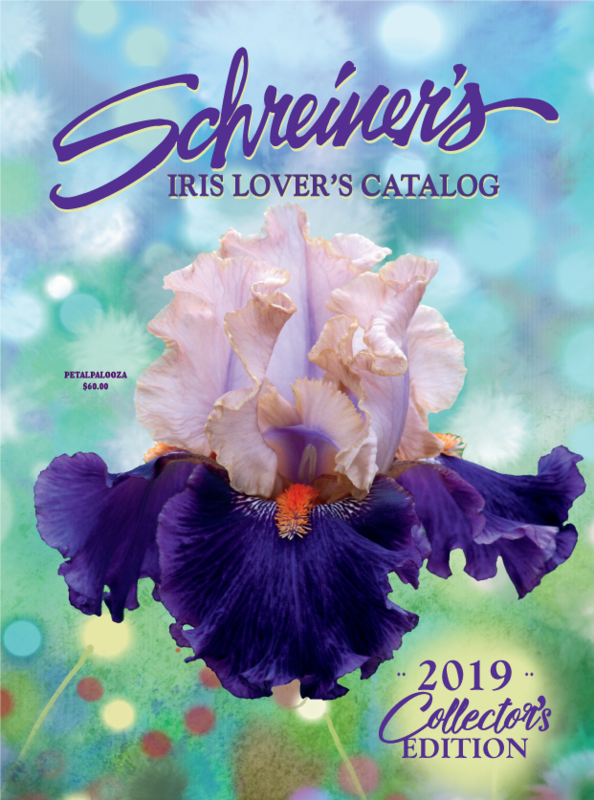 Here at Schreiner’s Iris Gardens we love Reblooming Iris. Continue reading this lovely piece by Ginny Spoon…. Categories: bearded iris, Iris Bloom Season, reblooming iris, Uncategorized | Tags: American Iris Society, reblooming iris, World of Irises | Permalink.